I recently stumbled across another ad campaign boasting a background set that gleams into center stage. 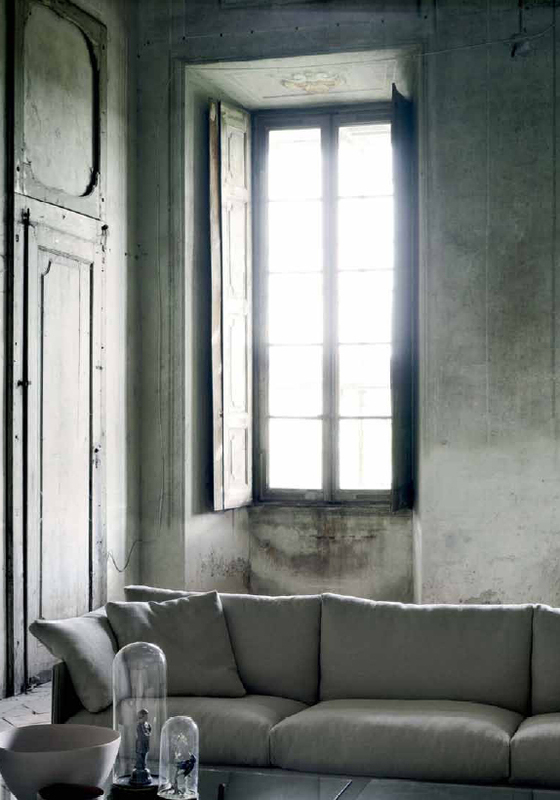 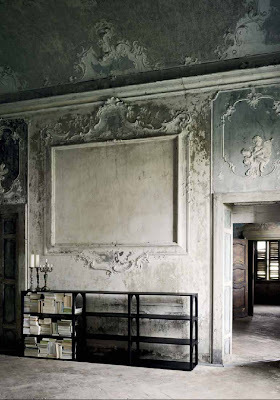 Living Divani offers this catalog brimming with gorgeous photography. Devour it.